Our Fantastic Fun, family friendly environment along with our helpful staff will ensure you will have a EPIC Skate Experience. 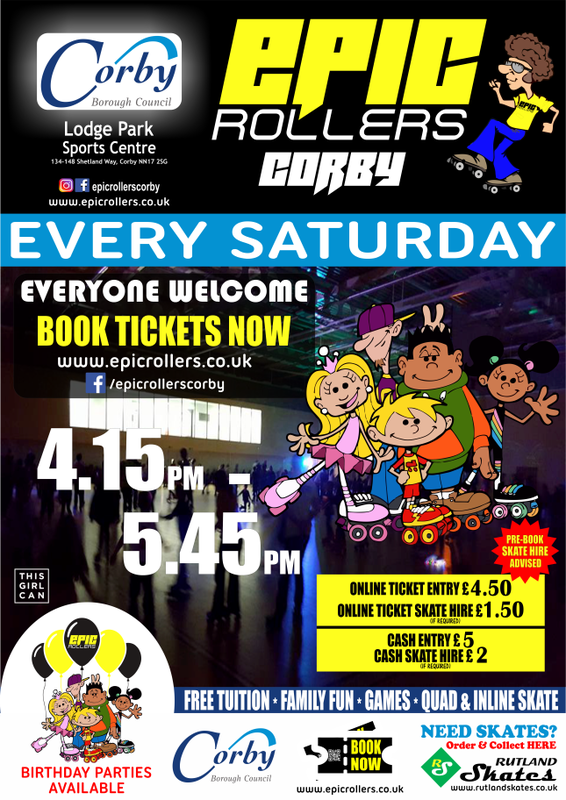 We use a combination of Skate Tuition & Roller Disco to produce our Epic Weekly Sessions which has been developed and structured to improve balance, technique, confidence and skills to become a EPIC ROLLER! IT’S WHEELIE FUN! LET THE GOOD TIMES ROLL!